16th of July 2018. Look towards the North East in the Perseus Constellation. However, these meteors are likely to appear all over the night sky! The Perseid meteors are bits of debris left behind by comet Swift-Tuttle, which passes through our solar system once every 133 years. When the comet gets close to the sun it heats up and releases debris into its orbit. The bits and pieces from Comet Swift-Tuttle slam into the Earth’s upper atmosphere at some 210,000 kilometers (130,000 miles) per hour, lighting up the night sky with fast-moving Perseid meteors. 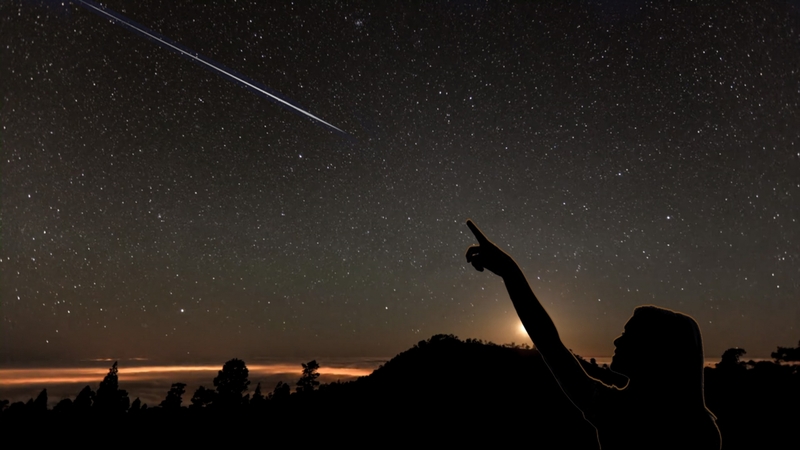 Spectators can expect to witness anything between 50 and 80 meteors or 'shooting stars' in one hour!